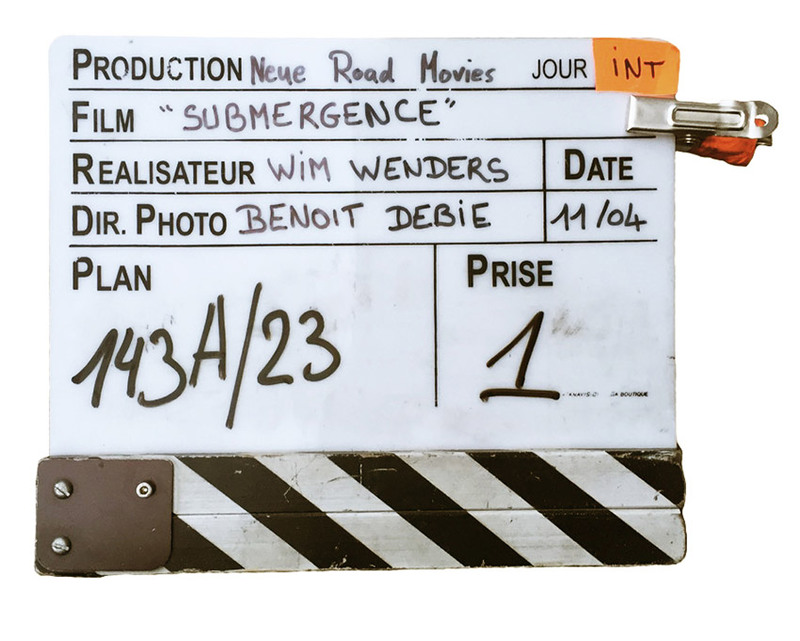 Wim Wenders is shooting the romantic thriller SUBMERGENCE based on J.M. Ledgard’s eponymous bestseller starring James McAvoy and Alicia Vikander. Filming will take the crew to France, Germany, Spain and Africa before wrapping in July 2016.